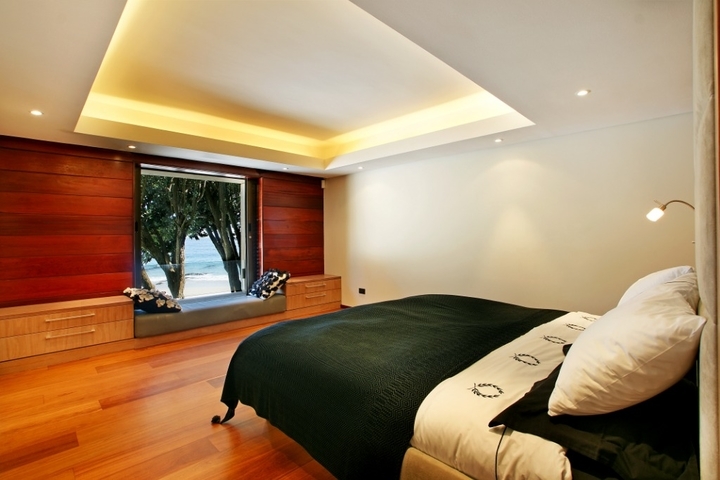 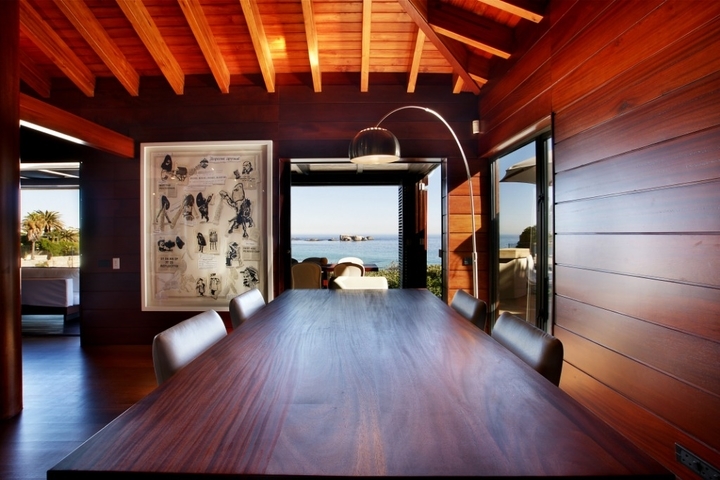 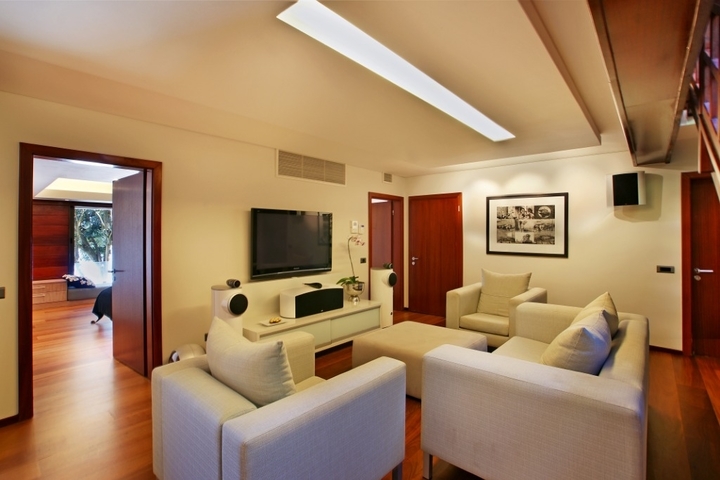 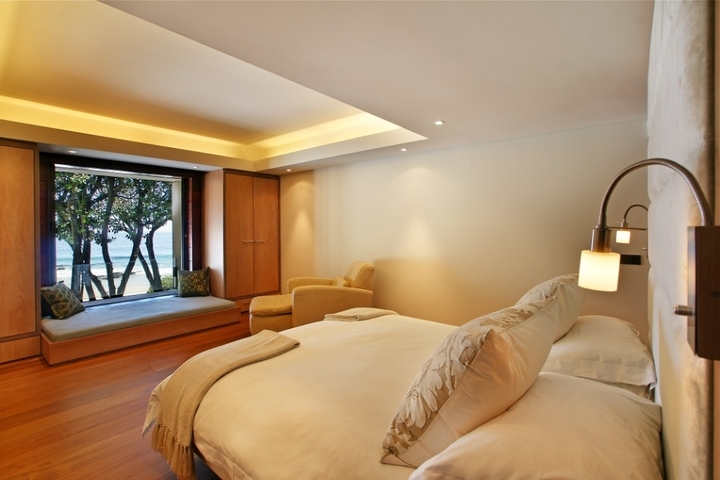 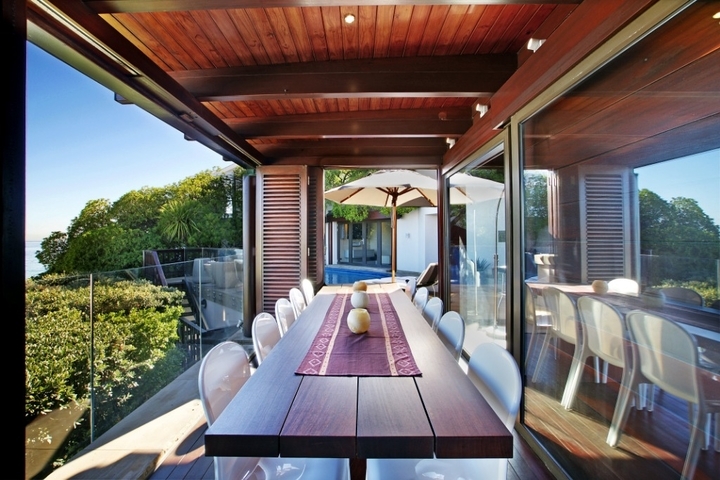 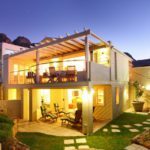 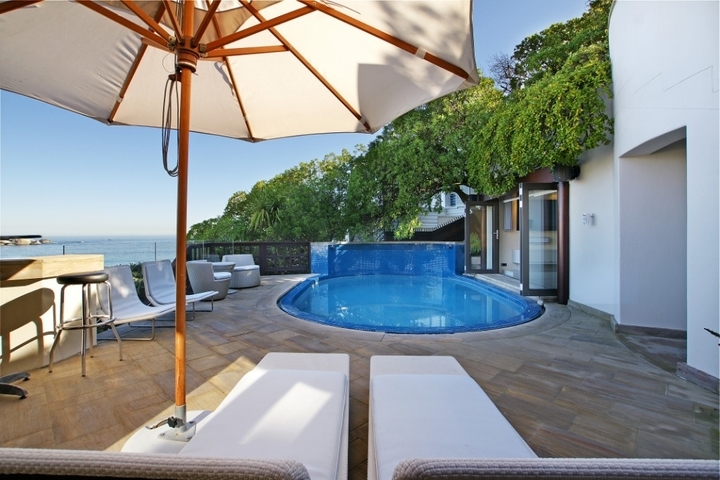 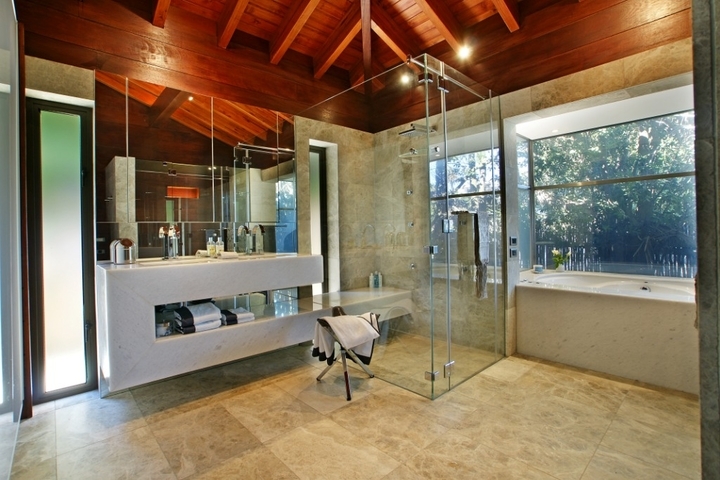 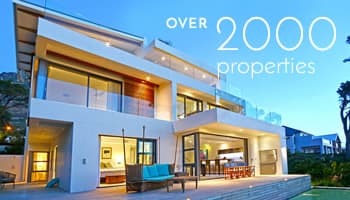 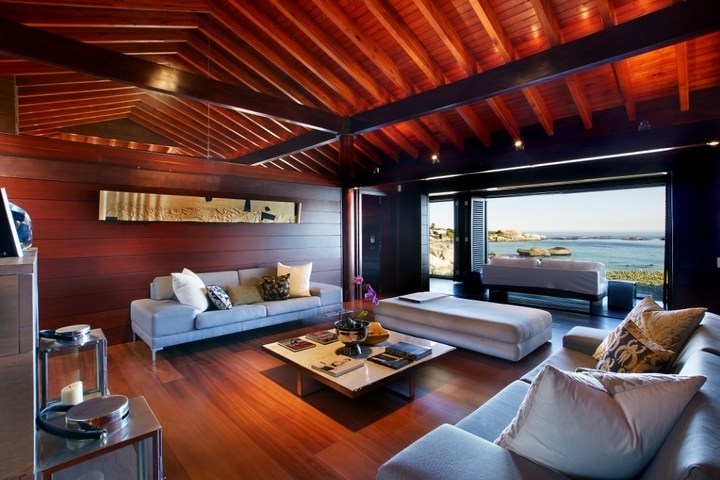 Kaldene offers visitors luxury, ultra modern accommodation in Clifton. 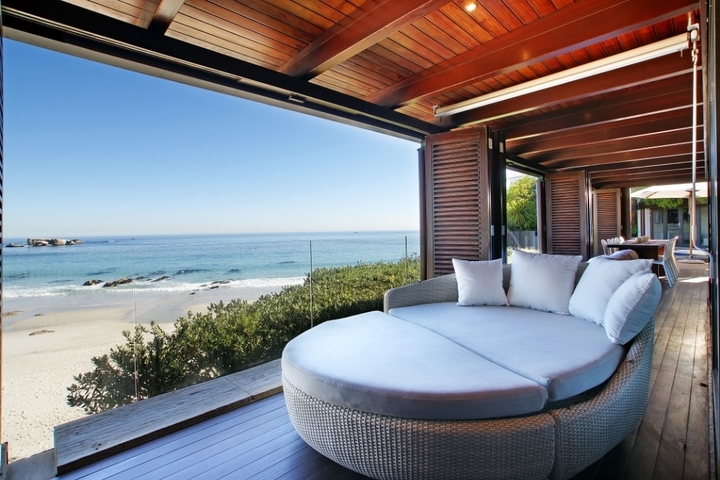 With five bedrooms and a heated swimming pool, it’s easy to sit back and relax while enjoying the picturesque views. 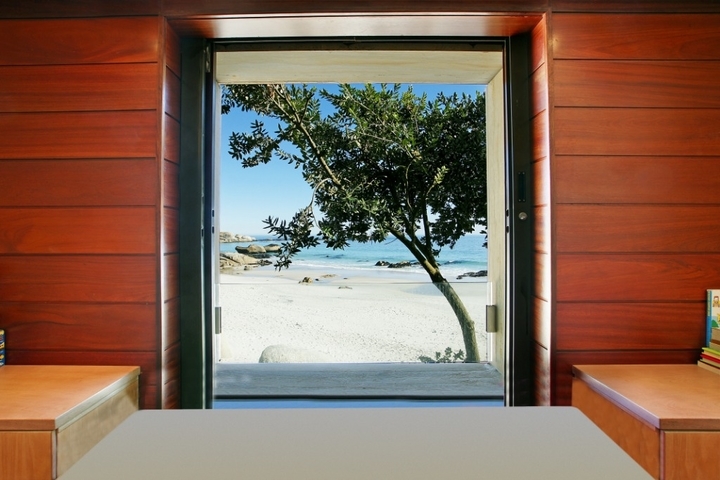 With direct access to the beach, a garage for your car, and daily housekeeping, you can be rest assured that you’ll enjoy the best that Clifton has to offer. 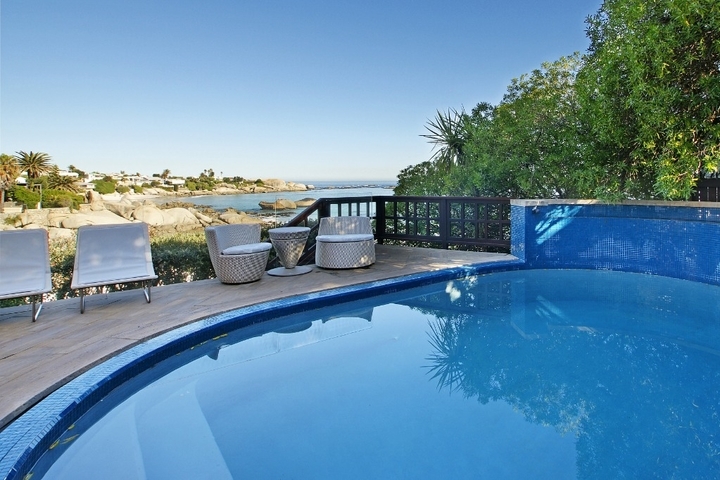 Book your stay at Kaldene and enjoy beachfront accommodation that is not only luxurious but perfect for every season. 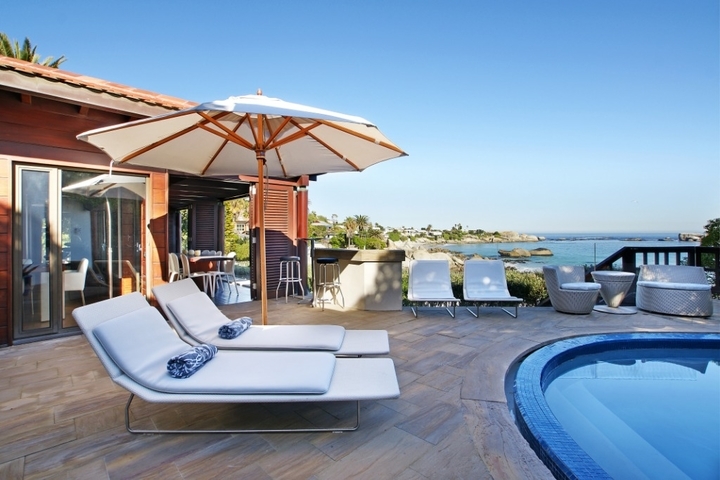 Ready to stay at KALDENE?